In February 2014 Neon Workshops are bringing their mobile facility to Reykjavik with the aim to give participants the chance to learn about, explore and experiment with hand made neon light under the natural light phenomenon of the Aurora Borealis. The four-day workshop with be taught by several artists/makers working in neon light. World-renowned Danish artist Magdalena Jetelova will act as the workshop Artist in Residence. 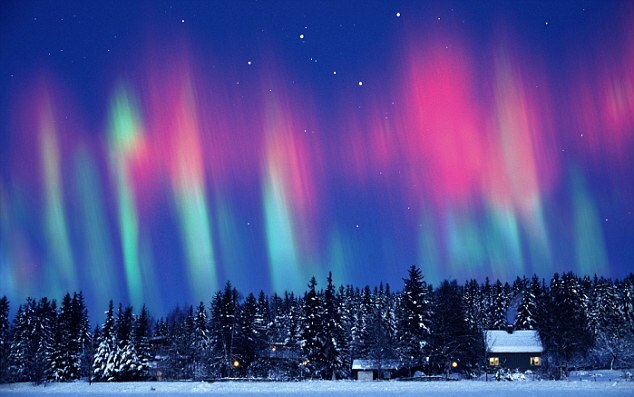 During the course there will be light themed evening events and an excursion to seek out the Northern Lights. Due to the peak of the 11-year solar cycle we are visiting Reykjavik at possibly the best time to view the Northern Lights! The Friday and Sunday evening events are happening in conjunction with the annual Reykjavik Winter Lights Festival. Please contact Neon Workshops to book a place or for an info sheet.